There’s nothing better than a lovely hug just when you need it. For one lucky, little bunny, that’s all the time. 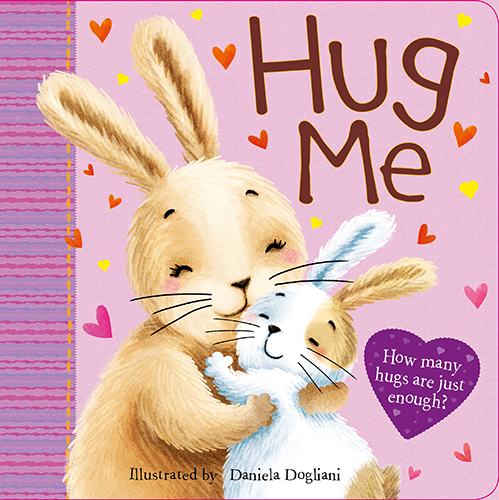 Enjoy all the cuddly fun in this adorable book and maybe you can have a hug, too!